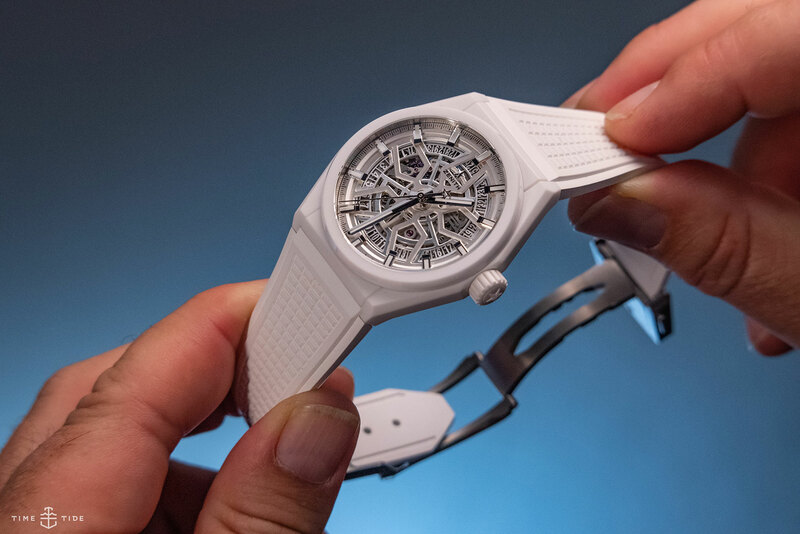 Baselworld 2019 was a fairly subdued affair, but that didn’t stop me from ferreting out three (very very different) pieces that reminded me what my love of watches was all about. Yup, I know. All y’all were very much not into this piece. And you know what, on paper (or Instagram, as the case might be), I was with you. But on the wrist it’s a very different picture, and I’d suggest holding judgement until you see this Tudor IRL. And to be honest, it’s more interesting than another suite of ‘regular’ BB dial variations. Sure, it *just* sneaks over the price point, but it’s so nice I just had to include it. Now, believe it or not, I’m not typically a full white ceramic kind of guy, but for this Zenith, with its matt case and intricate details, I’d make an exception. 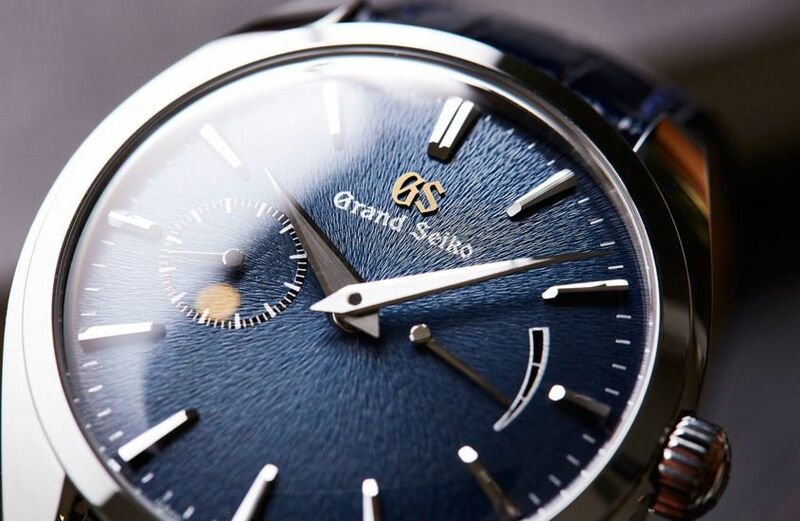 Grand Seiko marks the 20th anniversary of the special Spring Drive in style, with a brand new, manually wound version that features not only a banging dial, but also a slimmer, more streamlined case.